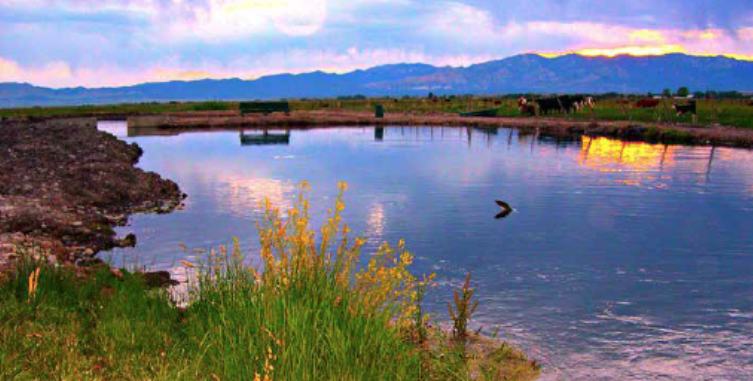 Rainbow Springs Ranch is an irregular shaped parcel of 3.5 acres with two 60’x100’ ponds, which are fifteen feet deep. The ponds are connected by a meandering stream flowing out of a year-round spring nearby, but off the property. 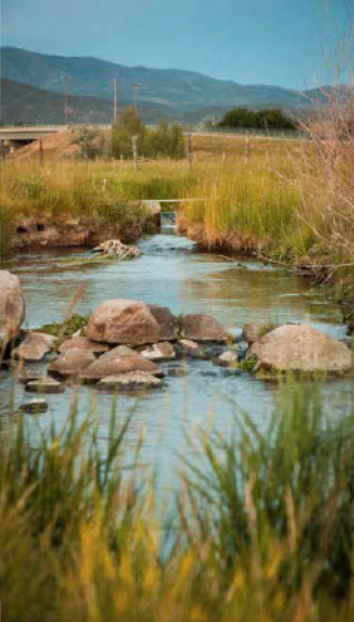 If restored, this small stream could become a fantastic spring creek fishery similar to those well known in Montana. A dirt road runs along the northern border of the parcel, providing easy access to the fishing holes in both the stream and ponds. This beautiful property is a one-of-a-kind family fishing paradise. 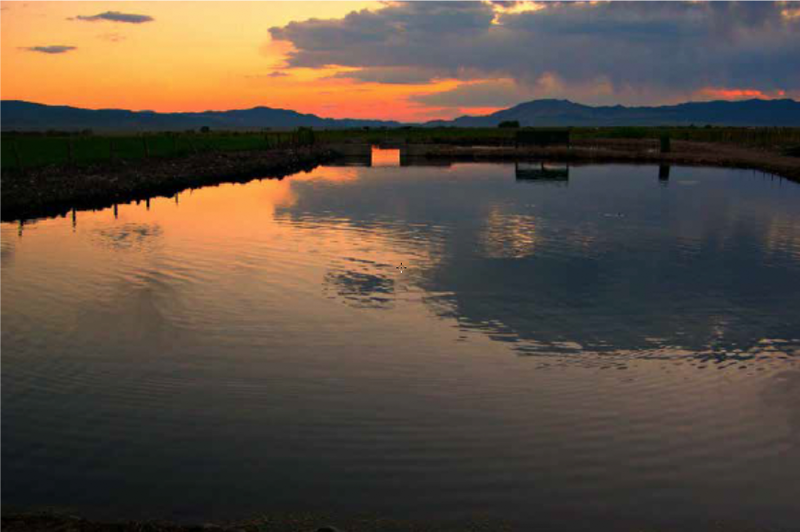 Rainbow Springs Ranch boasts two large fishing ponds, replete with trophy rainbow trout. The surrounding mountains and lush adjacent farmland add a dash of beautiful scenery, which goes nicely with a day of fishing. Leave your day-to-day cares at the gate! Rainbow Springs is a place to fish, recreate, and relax. Situated west of I-15 near Beaver, Utah.